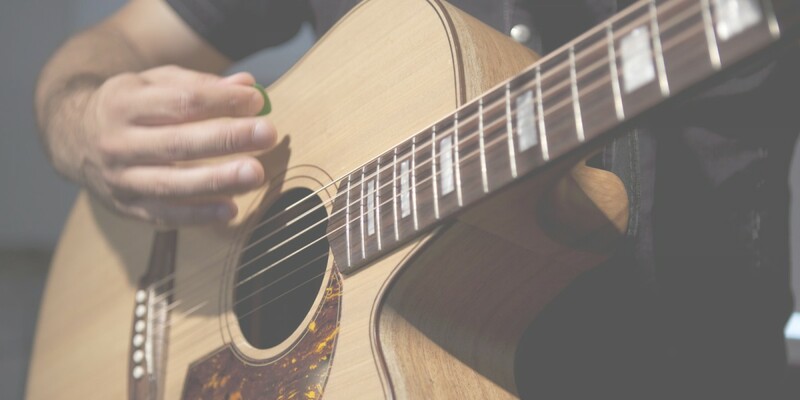 Andrew Mihaleff is a talented singer, songwriter and worship leader. He has led worship at Parramatta Christian Church for several years and has written several worship songs that we sing at our church. 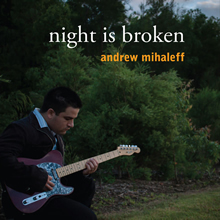 Below is a sample of some songs written by Andrew, from his album Night is Broken. Grab your copy and be inspired to worship God by the beautiful lyrics and music.